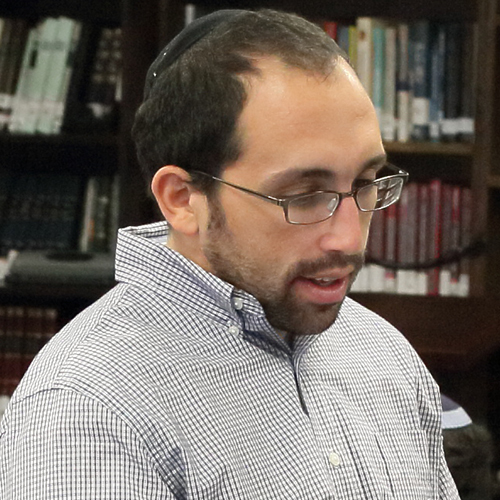 David Fain graduated from the University of Connecticut and received his Masters Degree in Jewish Education from Hebrew College and Pardes in Jerusalem. Prior to YCT he taught middle school Judaic Studies for three years at the Bernard Zell Anshe Emet Day School in Chicago. During his four years at YCT he has served as the Youth Director and Director of JSpace at The Hebrew Institute of Riverdale. He also created intergenerational programs and activities for numerous schools and organizations in Riverdale. David lives with his wife Shoshana and two young boys and is currently the Rav Beit HaSefer at Hillel Day School in Detroit, MI.